With this one-of-a-kind hand cream, your dry, cracked skin will get the right balance of moisture that it needs to be left feeling smooth and extra soft. With the amount that people use their hands each and every day, the skin of the hands and nail area can often be left in a less than desirable condition. 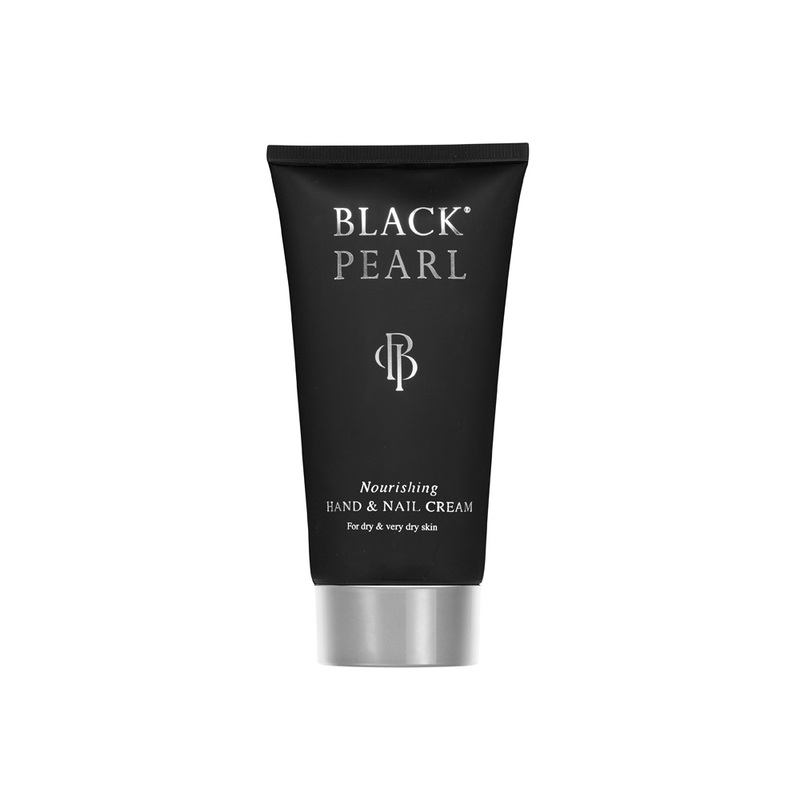 Whether your skin is cracked or extremely dry or just needs a bit of moisture and freshness, the Black Pearl Hand and Nail Cream will give the skin of your hands and your nails the nourishment that it so desperately needs. Able to be stowed easily in a bag or a desk drawer, whip out this product at any time of the day and protect your skin against the damaging conditions present in the environment. Persea Gratissima (Avocado) Oil, Squalane, Aqua & Urea& Glucose& Sodium PCA& Sorbitol& Fructose&Hydrolyzed Wheat Protein & Sodium Glutamate&Glycine & Lysine &Malic Acid & Tartaric Acid & Citric Acid& Glycolic Acid & Lactic Acid & Sodium Hydroxide& Potassium Hydroxide, Benzophenone-3, Panthenol, Titanium Dioxide, Fragrance, Borago Officinalis (Borage) Seed Oil,Helianthus Annuus Seed Oil & Calendula Officinalis Flower Extract & BHT,Phenoxyethanol&Caprylyl Glycol&Chlorphenesin,Maris Sal (Dead Sea Salt), Pearl Powder, Glycerin & Water & Fucus Vesiculosus Extract, Sodium Hyaluronate, Phenyl Propanol, Allantoin, Tocopheryl Acetate, Retinyl Palmitate,Water & Propylene Glycol &Aloe Barbadensis Leaf Extract, Ascorbic Acid, CI 16035 FD&C RED NO.40, CI 42090 FD&C BLUE NO.1, Benzyl Salicylate, Butylphenyl Methylpropional,Citronnellol, Coumarin,Geraniol ,Hexyl Cinnamal, Limonene, Linalool.